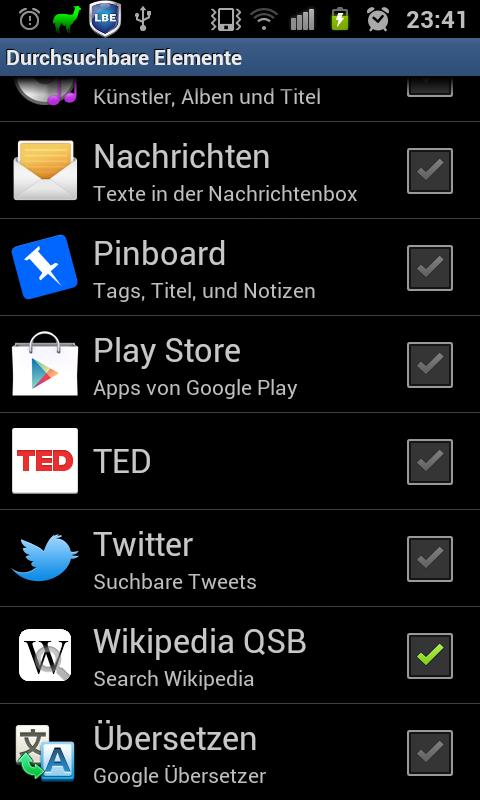 This is a loose series of blog posts presenting my favourite Android Apps. 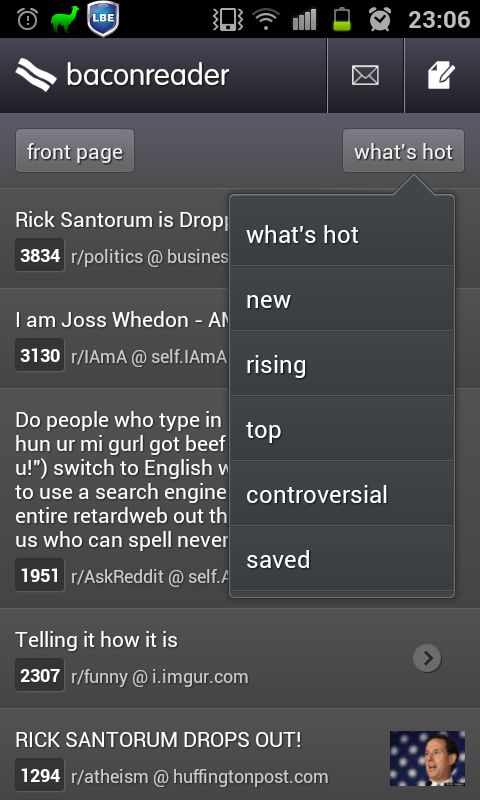 This selection is naturally quite subjective, but you might find some apps you don’t know yet. If root access is required, this is mentioned, as well as free vs. ad-supported vs. paid. This post lists apps for everything web-related. An app to browser reddit, rate articles, post comments and so on. 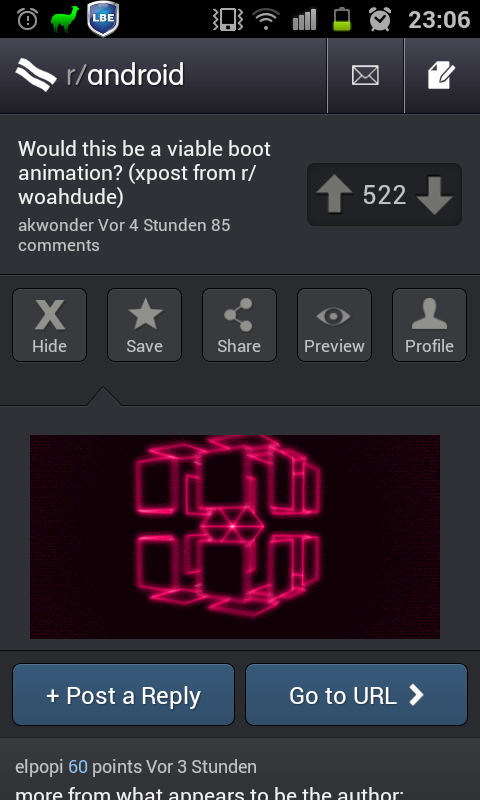 There are some reddit reader apps but this one looks incredibly beautiful and is very fast. 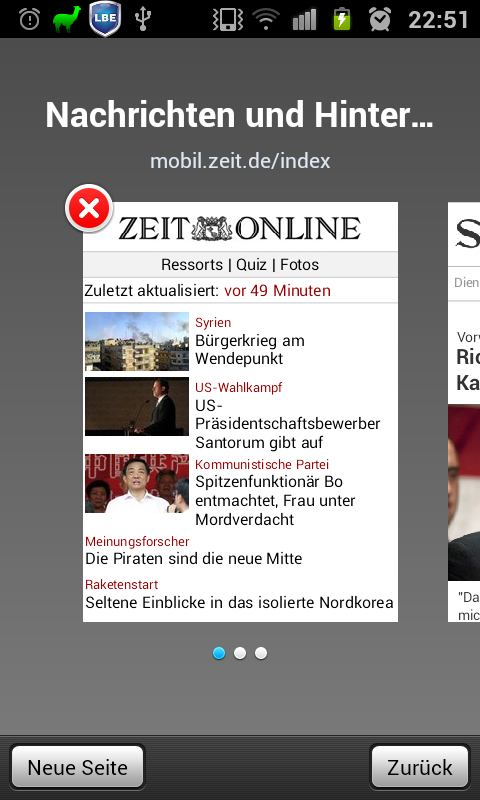 If you are on Android 4 ICS, I’d recommend Google Chrome – but in case you’re still on 2.x try this one. 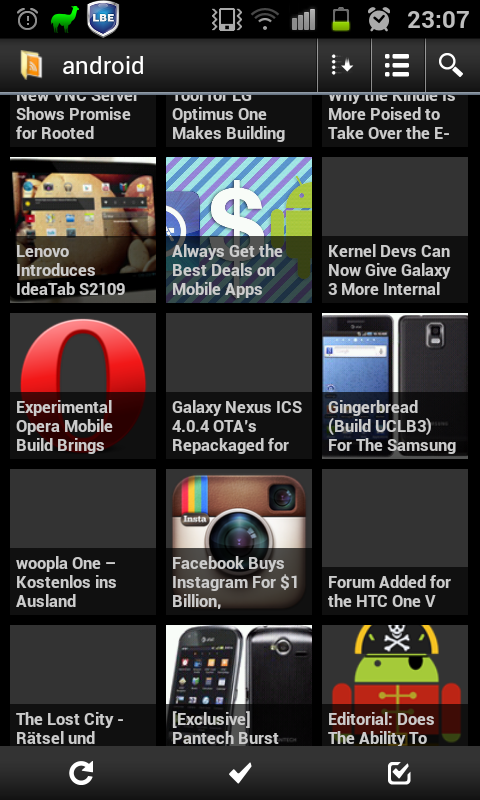 A tabbed browser alternative to the built-in Android browser. Boat Browser is extremely stable, has all useful features a browser needs and until now I didn’t find a website which didn’t work. 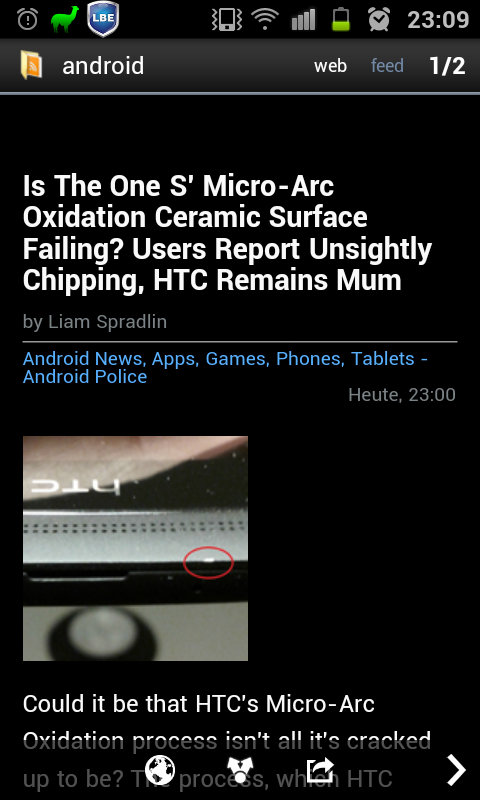 The best Google Reader app out there. It has a nice layout, some very useful options like: Load images only when connected via WiFi, gestures and features a very good reader view. 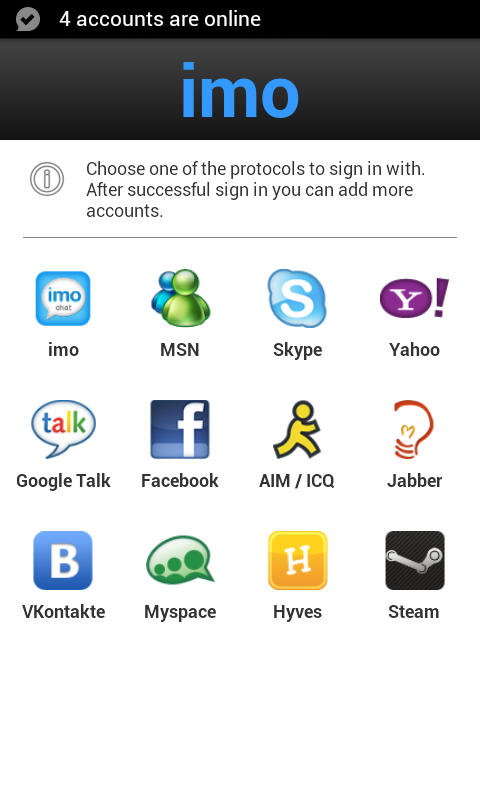 The only IM client with all the protocols one would need: Skype, MSN, Facebook, AIM and so on. Simply works. Since I develop the official Safari extension to pinboard.in (the best online boomarking site on the planet, see here) I’m of course using pinboard.in also an Android. This app lets you manage your bookmarks, tags and so on and is very well integrated – you can send webpages from any app right to your pinboard or the unread list. Great Android integration: Widget, Active folder, Shortcut, Android search, Send to..
1Password is an application/service to store credentials. Just like a password manager but it has a plethora of useful features: There are extensions for Safari, Firefox and Chrome which work very good. There’s a desktop app for Mac and Windows. The data is synced across all your devices via Dropbox. 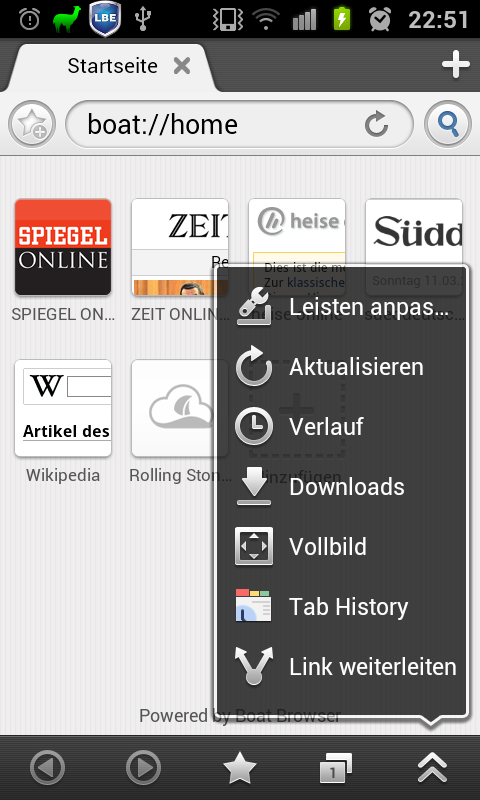 And you can access your data also via your webbrowser by opening a webpage inside your dropbox folder. The Android app is not yet perfect (it can’t yet save new logins), but it is indispensable if you need your passwords on the go (and who doesn’t?). 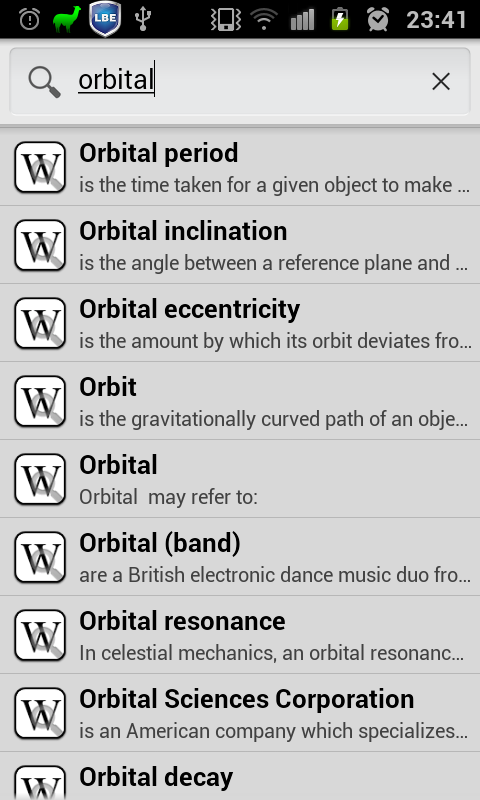 This is not really a standalone app: It integrates Wikipedia search into your phone-wide Android search. To use it: Open Android search (usually: long press Menu), then click Menu > Search settings > Searchable items and select Wikipedia QSB . A great SSH/Telnet client which also lets you connect locally to the shell. Lets you choose different terminal emulations, setup keyboard shortcuts etc. And it’s open source.